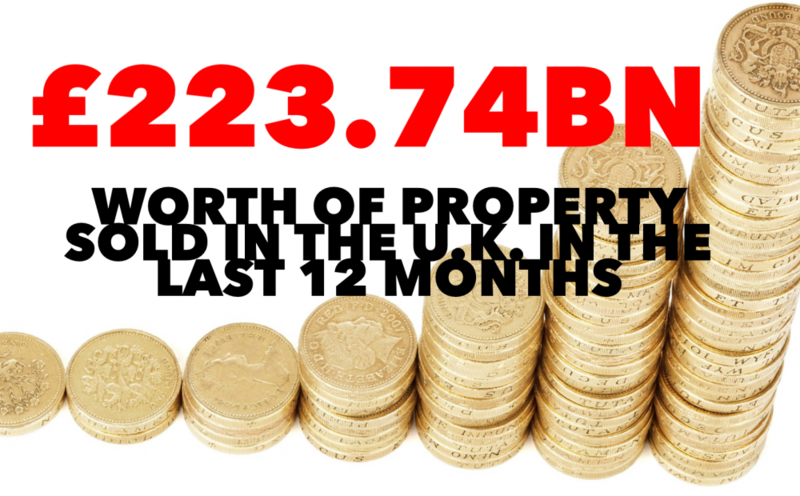 Starting with the bigger picture, over the last 12 months in the UK, 1,061,557 properties were sold with a total value of £223.74 bn. To give that some context, ten years ago 1,581,727 properties sold with a total value of £405.56bn, so it can be seen the number of people moving house has dropped by over a third over the last decade. 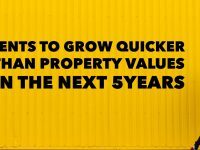 Whether you are a landlord, homeowner or tenant, it’s always important to keep an eye on the Doncaster property market, not just from your point of view, but also from every player’s point of view. 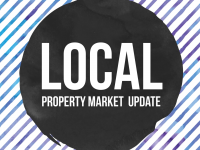 Over the last 12 months, 3,688 properties have sold (and completed) in Doncaster, worth £544.3m. Interestingly the number of properties changing hands in Doncaster has also dropped when compared to a decade ago. 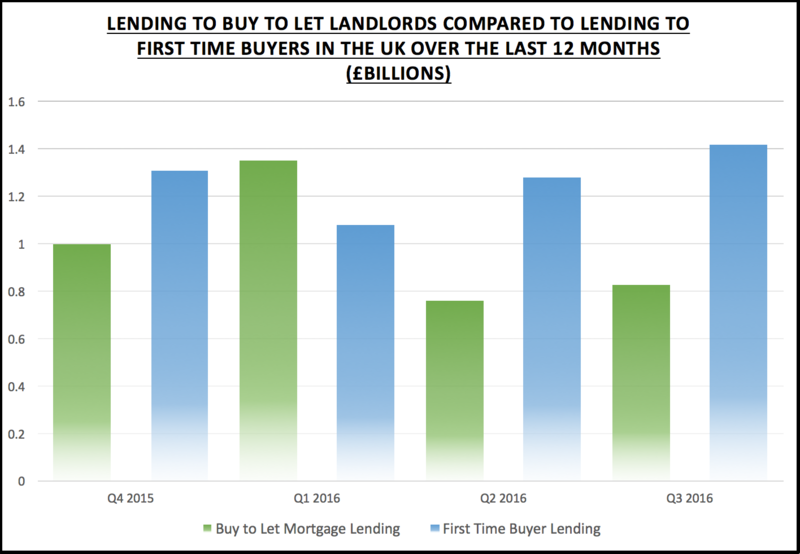 It might surprise you that first time buyers in 2017 will benefit from a slight decline in Doncaster buy-to-let investors. Those looking to buy a home in the spring and summer of 2017 will face a far less competitive Doncaster property market than the same time of year in 2016, when the urgency to beat the buy-to-let stamp duty hike was in full swing. 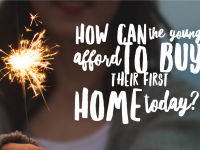 When looking at the figures for Doncaster itself, first time buyers have borrowed more than £177.2m in the last 12 months to buy their first home. This is a ringing endorsement of their confidence in their jobs and the local Doncaster economy. 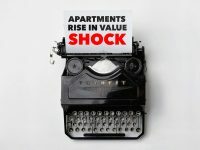 Those 20 and 30 something’s who are considering being first time buyers in 2017 will find that the number of properties on the market has never been as good as it has for quite a while, meaning you have more choice of properties and less competition from so many buy-to-let landlords than a year ago. 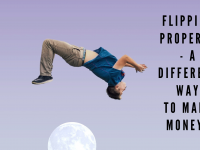 Rightmove announced nationally that new seller enquiries are 26% up on the same time last year giving the stoutest indication that we may see a slight ease in the lack of properties on the market. When I look at Doncaster, at this moment in time there are 902 properties for sale, compared to 880 properties a year ago. All this will be welcome news amongst Doncaster first-time buyers with a combination of a proportional reduction in new investors and landlords. 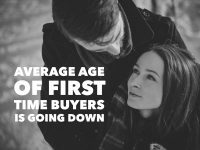 Are Doncaster First Time Buyers Being Squeezed Out Of The Housing Market? 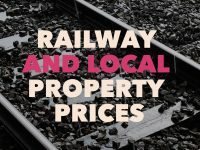 3,751,802 People use Doncaster Train Station a year – How does that affect the Doncaster Property Market?